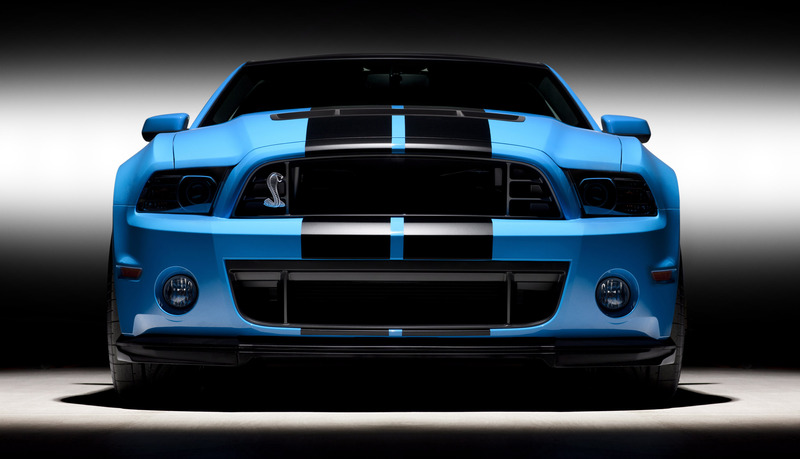 2013 Ford Shelby GT500 Cobra is a unique built - a tribute to the American legend Carroll Shelby. 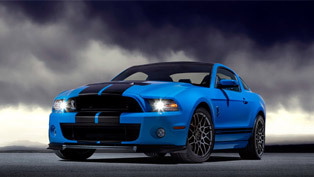 The last 60 years Shelby worked with Ford and Cobra has been the consistent performance label. Furthermore, he not only worked in the creation of Ford performance vehicles such as Cobras, but also in those of the GT40s and Mustangs. 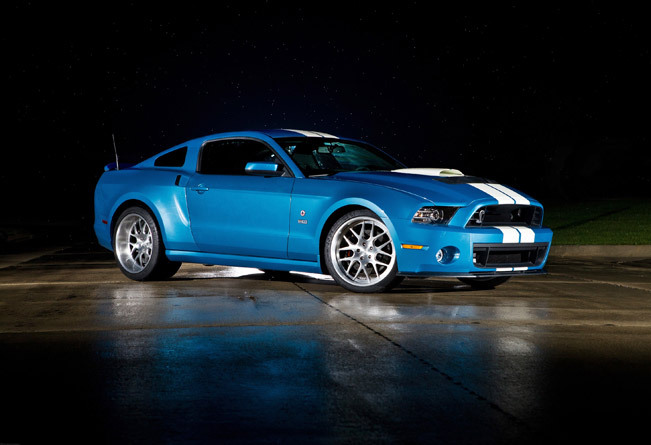 This year is the 50th anniversary of the original Shelby Cobra. 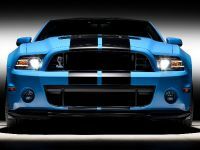 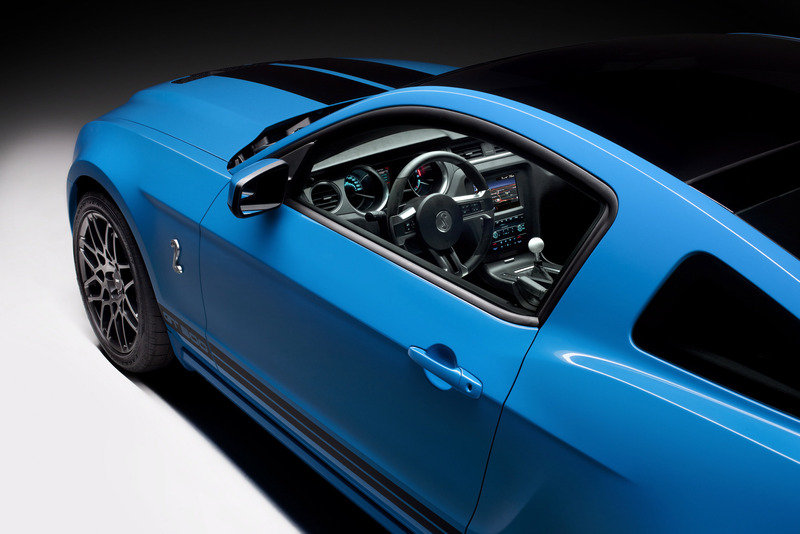 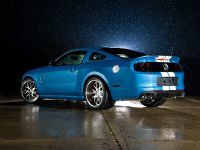 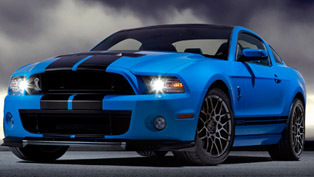 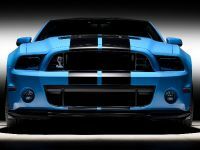 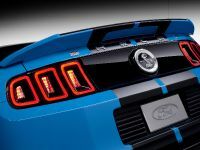 The stunning car they've made stands for Shelby's idea of turning the 2013 Shelby GT500 into a true Cobra. 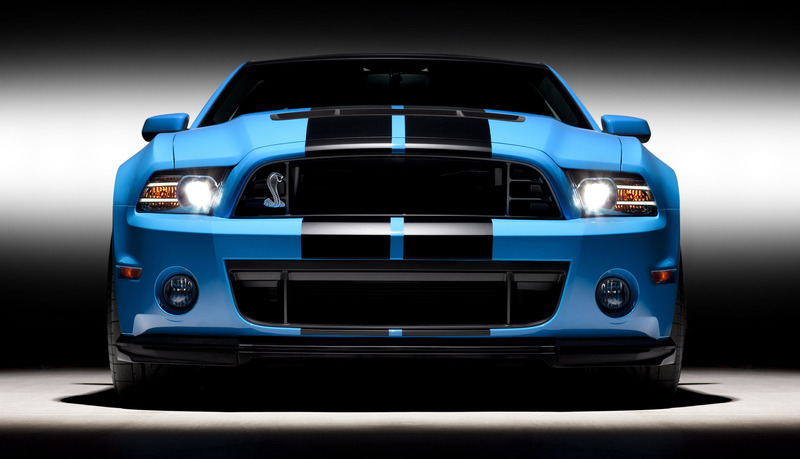 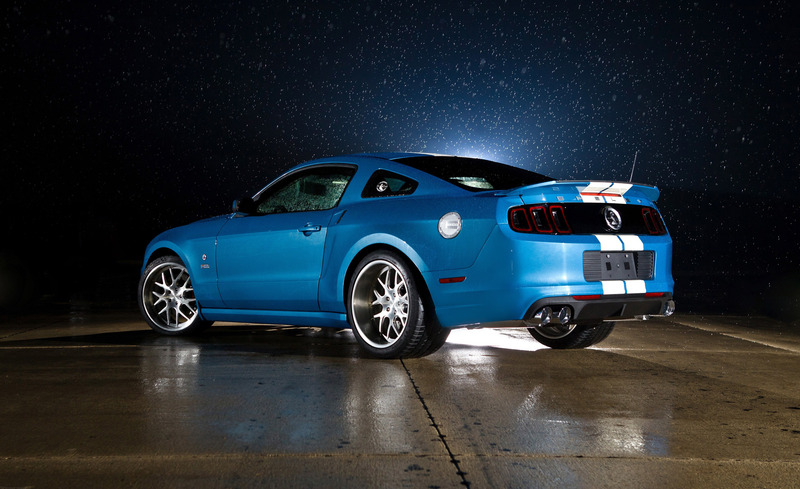 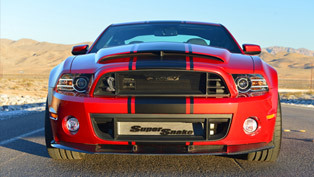 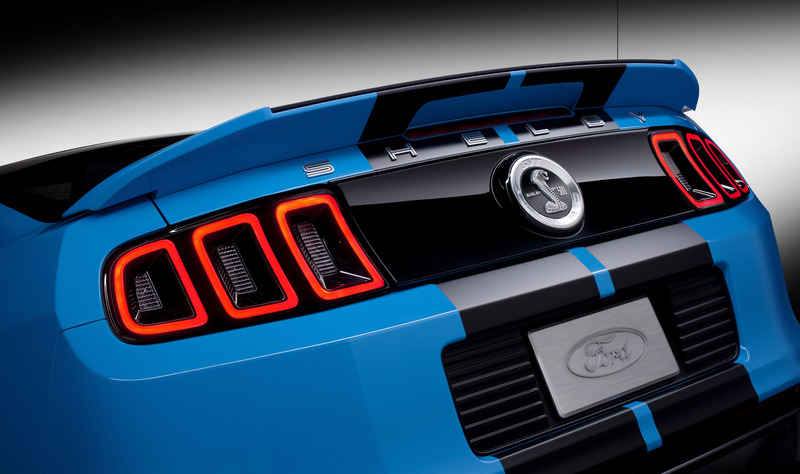 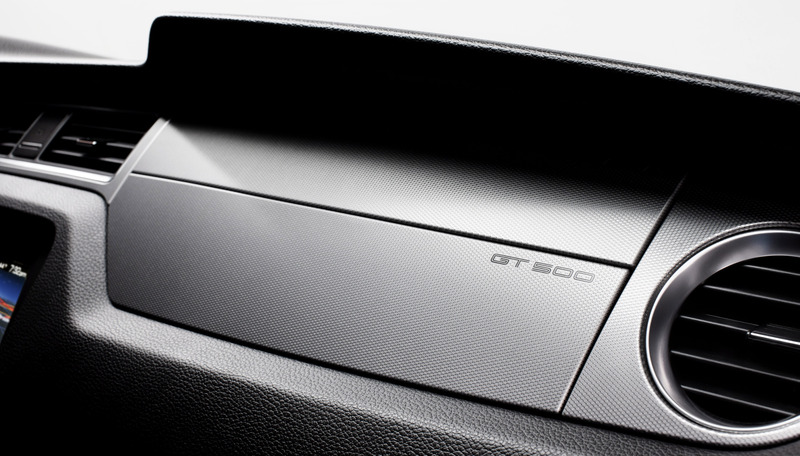 As a foundation was used the 662 horsepower (487 kW) of the 2013 Ford Shelby GT500. 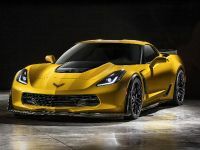 The unique wide-body of the car was further enhanced and now delivers more than 850 horsepower (625 kW). 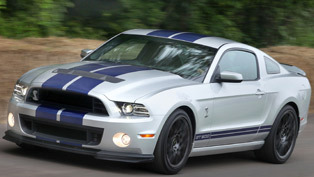 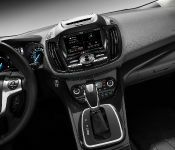 This is possible due to the implementation of Ford Racing 4.0-litre Whipple supercharger. 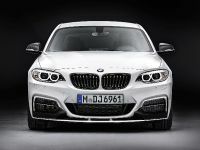 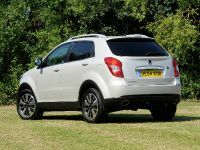 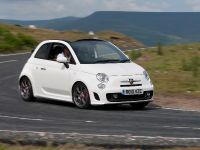 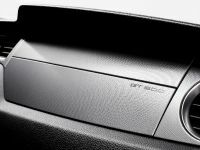 In addition, the 13-inch-wide rear wheels were wrapped in huge 345-section high-performance tyres for extra grip. 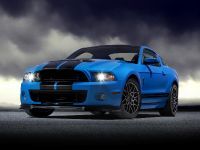 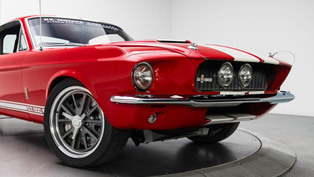 Shelby American provided a specially designed bonnet, new rear wide-body kit, Shelby Wilwood brakes and new 20x13-inch rear and 20x10-inch front wheels. 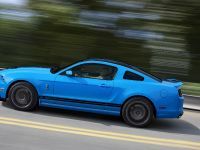 In the end, everything came to place when the bodywork was finished in the same Guardsman Blue with Wimbledon White stripes that graced so many of the Cobra roadsters built in the 1960s.